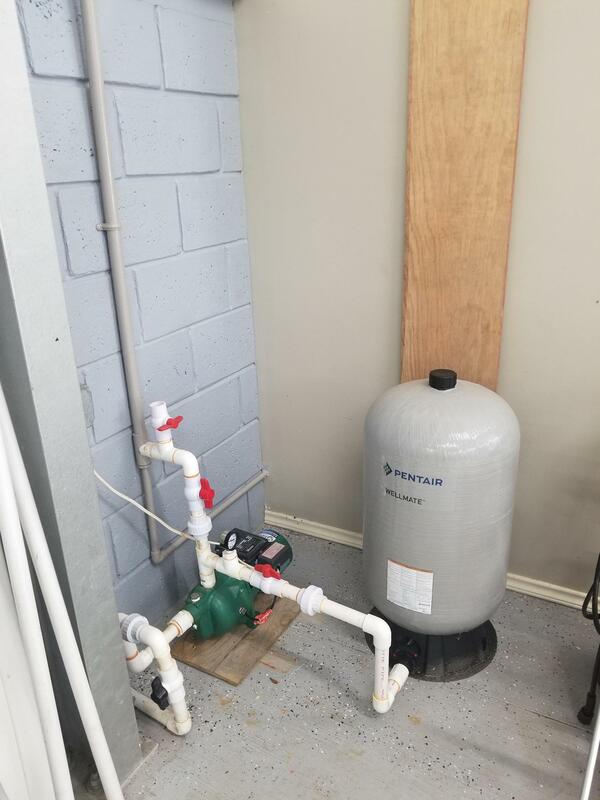 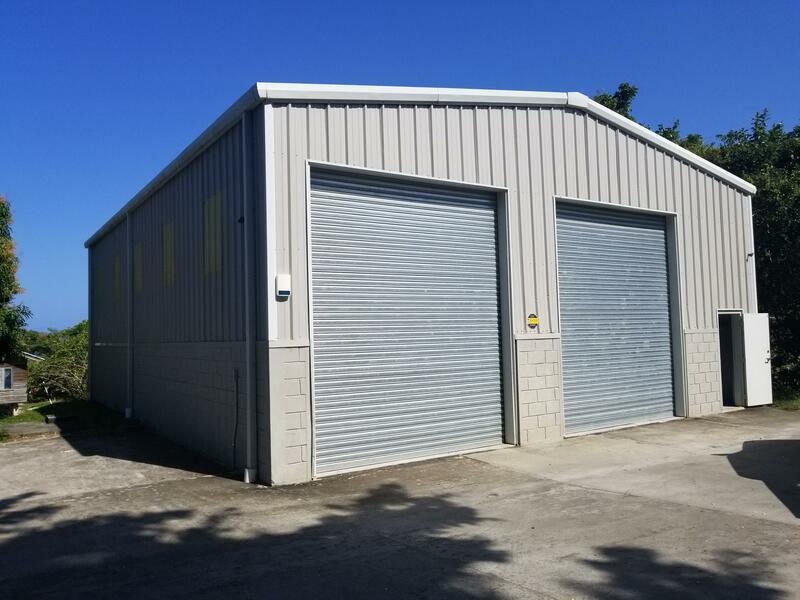 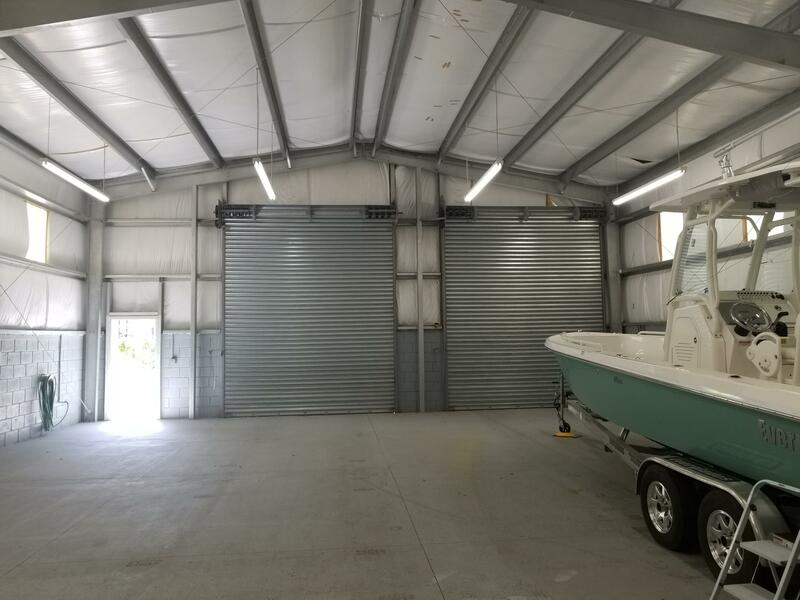 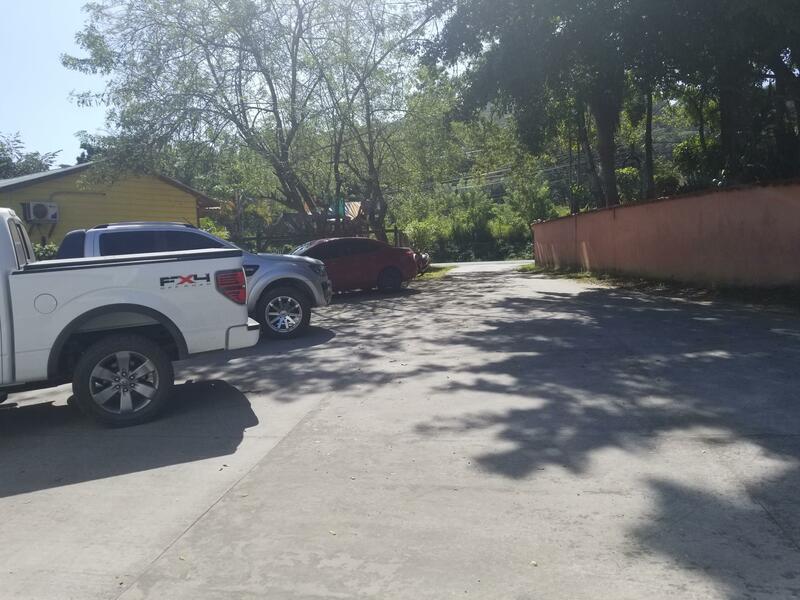 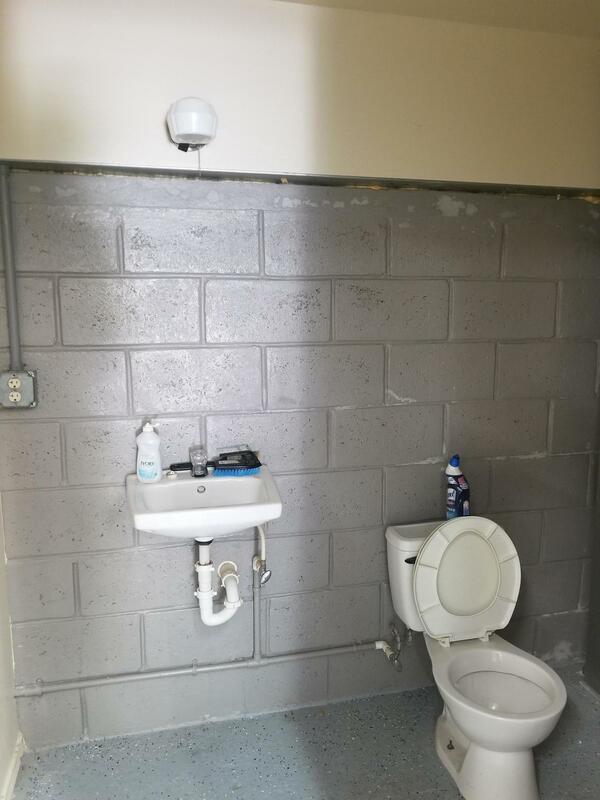 2,210 sqft storage building has cistern, half bath, pressure pump, 12 ft wide doors,14 ft high(Hurricane proof), Galvanized steel structure with aluminum half sides and Roof, work bench, security cameras both in and out, concrete entrance. 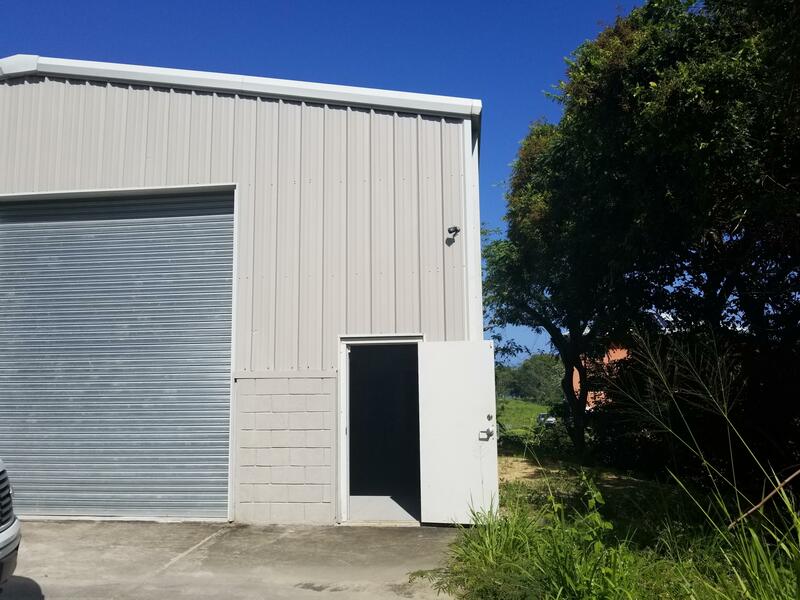 General Views: 2,210 sqft storage building with possibility to expand. 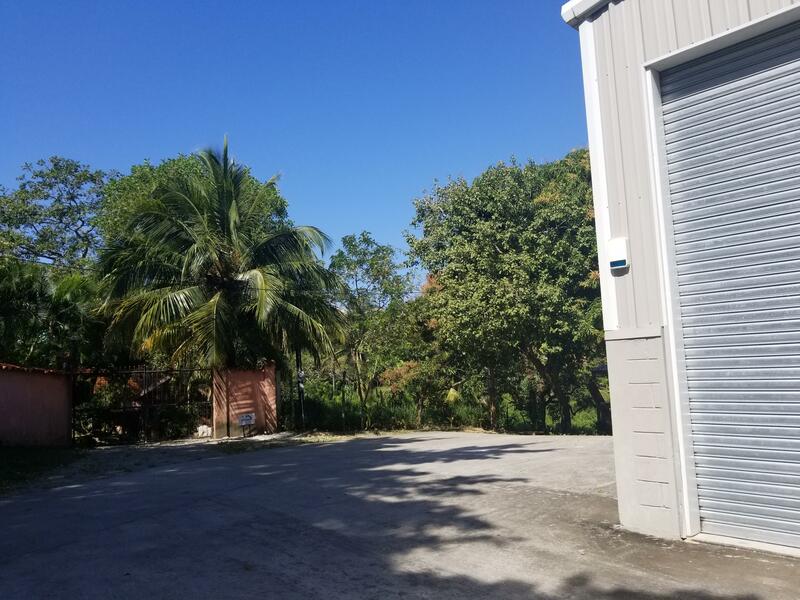 Directions: Sandy Bay, west of Discovery Bay school, paved entrance to storage unit.